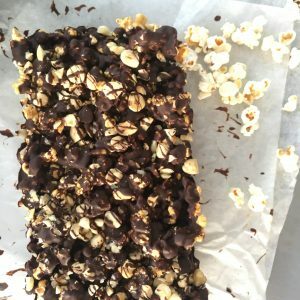 Give the loaf tin a few taps on the bench – get the chocolate into all the crevices! Put it into the fridge and allow the chocolate to set before slicing. 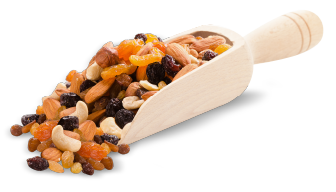 Recipe tips: Add your favourite nuts, seeds or dried fruit for a different flavour.